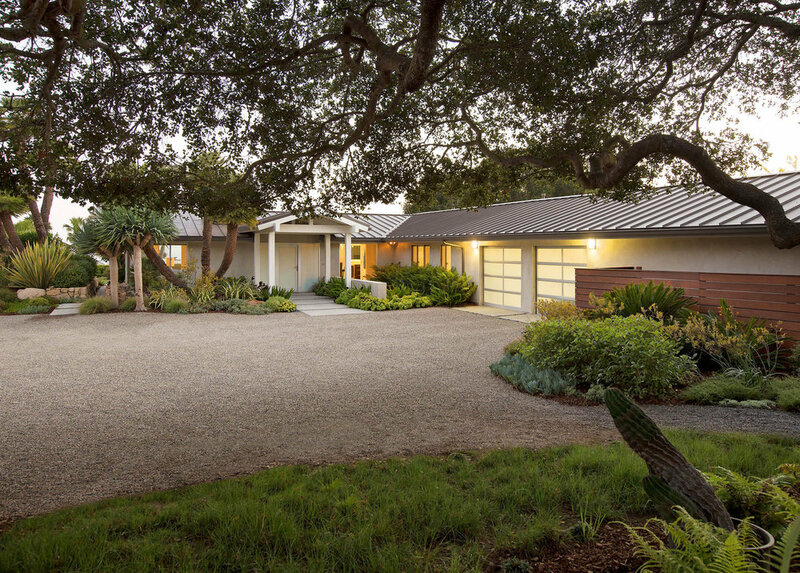 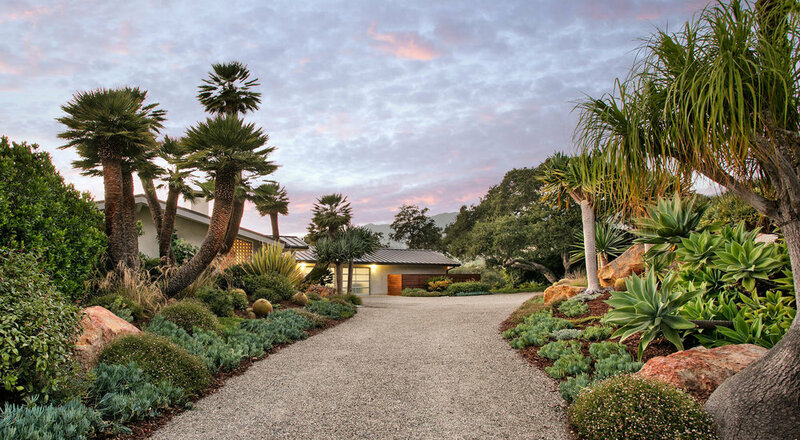 Located on a hilltop overlooking the Pacific ocean and back country, this contemporary remodel leans on the panoramic vistas as the focus of the landscape. 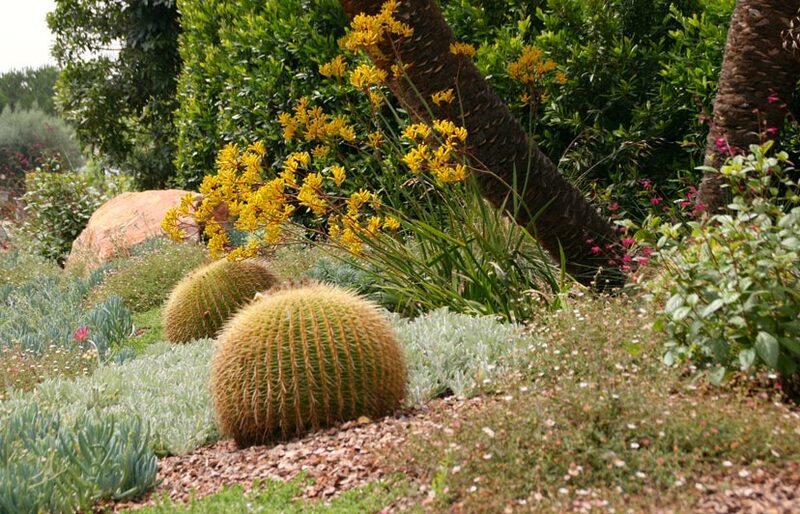 The simplistic, mass plantings are designed to accent the architecture while borrowing the landscape beyond. 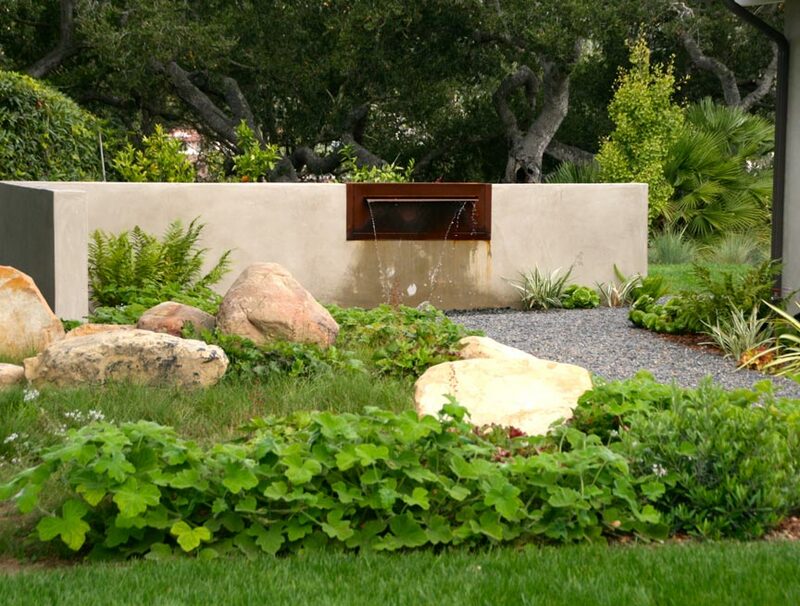 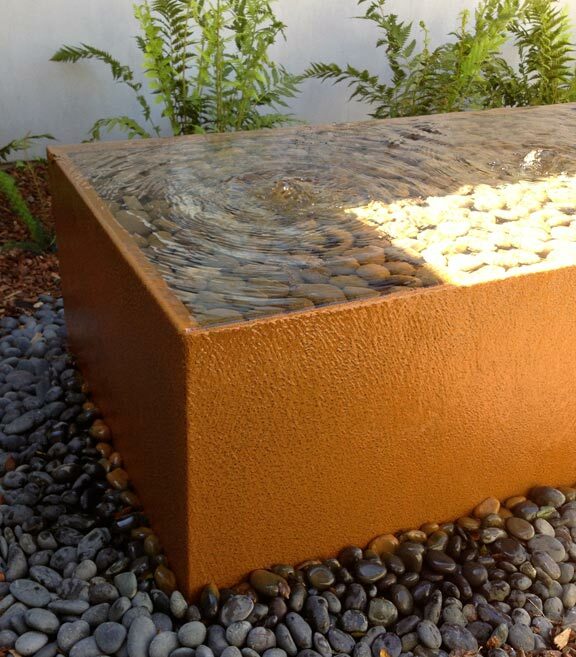 New sitting areas, corten steel fountains, native meadows, and a variety of outdoor rooms make this garden highly versatile.